Revealed: Why baby bump photography isn't what you think it is..
And yes, that is what some ladies go for. In fact, when I was pregnant with Joseph, when I first developed a real sense of being brave, I had a baby bump shoot with a naked middle. I wanted to capture a moment in time when my body looked like it had never before, just for me to keep for years to come when I look back at this significant and life changing part of my life. But for me, it was to place in my memory box, not to showcase to the world. I loved the experience and I had a massive feeling of empowerment and confidence but I know it is not for everyone. I loved being pregnant and loved watching my body change. I was fascinated to understand how a tiny human being was growing inside me. However, I also know that this isn’t the case for everyone. Some women suffer through tough pregnancies and the ride is a bumpy one. Ladies can be on countdown for baby to enter the world. Medical complications and body confidence can effect women through pregnancy, it does affect us all differently. However a women feels during pregnancy, photography can be a gorgeous way of documenting this amazing stage of life. Pregnancy is such a short time of life that for the majority of women, only occurs a handful of times so I am super passionate about helping women record that moment. Like me, you don’t have to showcase baby bump photos to the world but if you omit to take photos, you can’t acquire them at a later date. And trust me, you don’t want that regret. If organza wrapper tummies or naked bump seasons don’t sound like your cup of tea, then perhaps I can help! My sessions are fun and led by you! 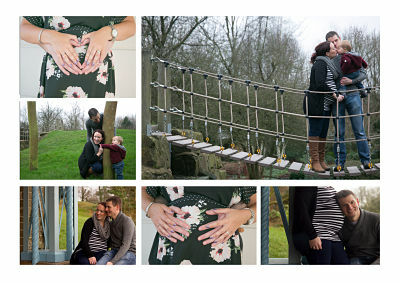 I’ll work with you to capture your feelings and emotion at this amazing time of life and showcase your amazing bump. There’s no awkwardness and I’m totally led by you and how you are feeling. Swollen feet like I had? We can create loads of sitting down photos. Don’t particularly like your side profile? We won’t go there! Feel more like your old self in black and white photos, not a problem! Oh, and I won’t be plastering your photos all over my website and social media platforms unless you give me the nod but to be fair, I rarely post any as you can see. Take a look at a few images below and decide for yourself…. Do they look scary? Just don’t regret not doing it. 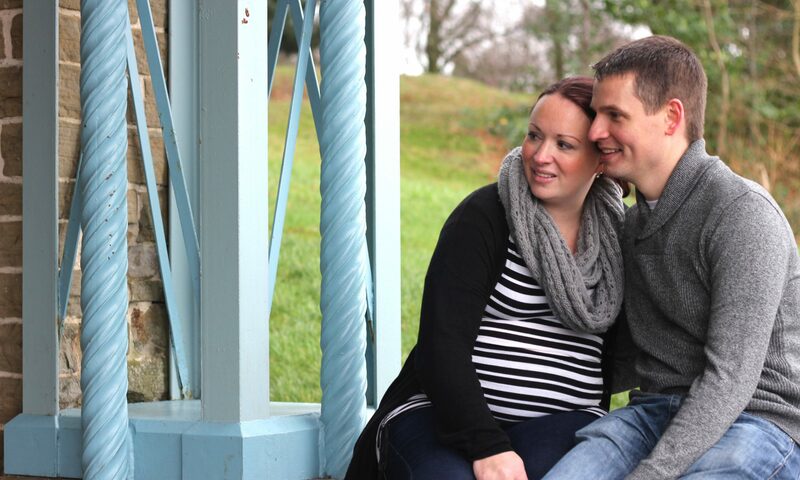 Please… If you are already a Mum and are glad you have bump photos or if you regret it, I’d love to hear your comments below. Previous PostPrevious Reason 4/12: It’s not just about the photography….